--"In Denver," Nevaeh explains to me while we do this. "The Brown Palace Hotel on 17th Street has the Ship Tavern. The Oxford Hotel has The Cruise Room. The Four Seasons Hotel on 14th has Edge Bar. 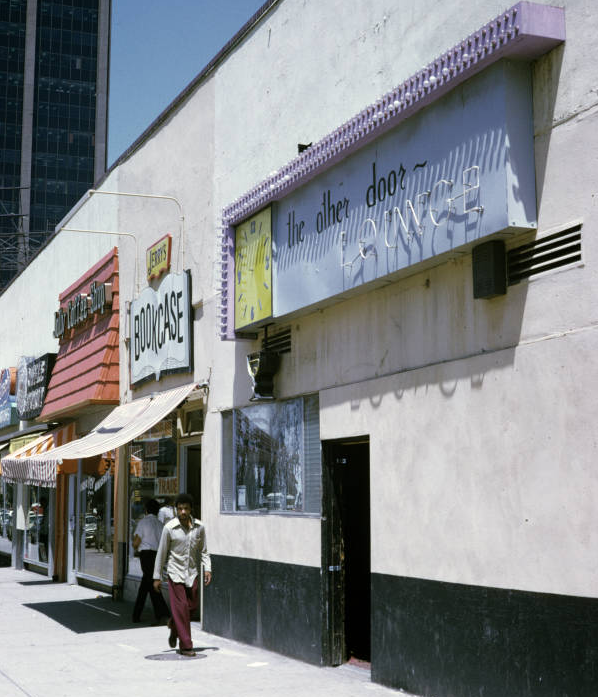 The Hyatt Regency on California Street has Peaks Lounge, and the All Inn Motel on Colfax?" She says turning and sweeping her hand towards the structure behind her. "It has Rockbar. It's one of the few dive bars on this stretch of the Fax that actually has a DJ and a dance floor. It's the place where dreams come true." At first I'm not sure what to think as we approach the entrance. It's an ugly, old, run down building from the 70's with a large vertical neon sign that in red block letters spells out: MOTEL. I'm guessing at a place like this they rent rooms by the hour. 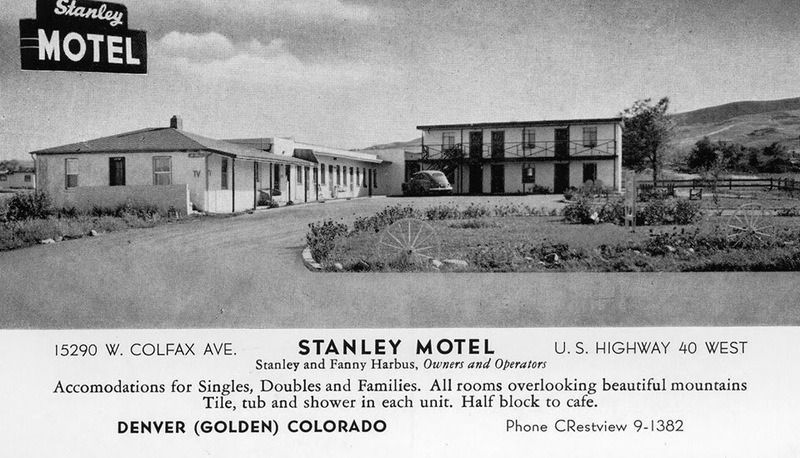 The whole exterior of the motel is made of cheap, yellow and white paneling, except for the floor level which consists of various walls of large, grey and white rocks that look like they have just been randomly shoved into the cement. Above the entrance is a black sign with the words, "ROCKBAR," in a 1980's font that seems appropriate for representing a heavy metal hair band. --The ceiling is low, the lights are dim and as I glance down, the floor under my feet is nothing but darkness. Faces fade in and out of blue and red lights and the booths are red and drab and look like they were taken from a 1960's Rat Pack lounge. I have to throw some elbows and apologize to a few people, but we finally make it to the bar. Once clear, I feel a need to look down and make sure I haven't been stabbed. My head rises back up and I watch through the discharging veil of smoke as the confined sea of dancers dip, rise, roll and ripple with heads, hands, and beer cans raised to the ceiling. Kirsten recently dropped these by Love Gallery. The gallery will be hung "Salon Style" until mid August, including work from many of the artists they have shown over the last couple years. Hillary Rodham Clinton served as the U.S. Secretary of State from 2009 to 2013 after nearly four decades in public service as an advocate, attorney, First Lady, and Senator. She is the author of several bestselling books, including her memoir Living History, and her groundbreaking work on children, It Takes a Village. 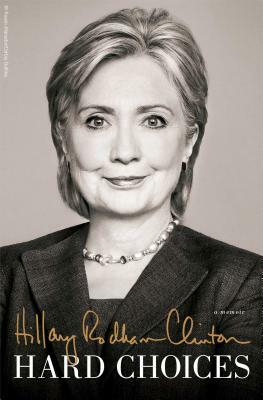 Secretary Clinton will sign her new book Hard Choices ($35.00 Simon & Schuster), an inside account of the crises, choices, and challenges she faced during her four years as America’s 67th Secretary of State, and how those experiences drive her view of the future. This event is a booksigning only. Free numbered tickets for a place in the signing line will be available beginning Tuesday, June 10, at 9 am, with the purchase of Hard Choices at any Tattered Cover location. Each ticket is good for one person to get one book signed. No personalizations or posed photographs. Unfortunately, we will not be able to take autographed requests for this signing. It's Your Life - Take Control Of It! Take control of your life today - Enroll in one of our self defense classes - Call Us to Reserve Your Spot! Statistics show that the greater number of defensive methods employed during an attack, the higher the chance of escape. Get the skills you need to handle various self-defense situations. The more Prepared You are to Defend Yourself - The Less Likely it is that You will ever have to. Can I Do This? - Absolutely! We create an environment where you feel comfortable enough to challenge yourself and discover your strength. Learn to use your entire body, regardless of your strength, size, body type, or level of fitness. Students of up to 81 years of age have completed this course. Determination and the Desire to take control of your life is all that is required. How much more fulfilling would your life be, and how much more freedom would you experience if you knew how to recognize and respond to a potentially dangerous situation? Using a Hands-On & Lecture Combo - Students Practice the Self-Defense Techniques Required - To Focus on the Physical, Emotional & Psychological aspects of an attack. Learn counter strategies that will Protect Yourself and those You Love. Address Lack of Confidence - Helplessness & Anger. 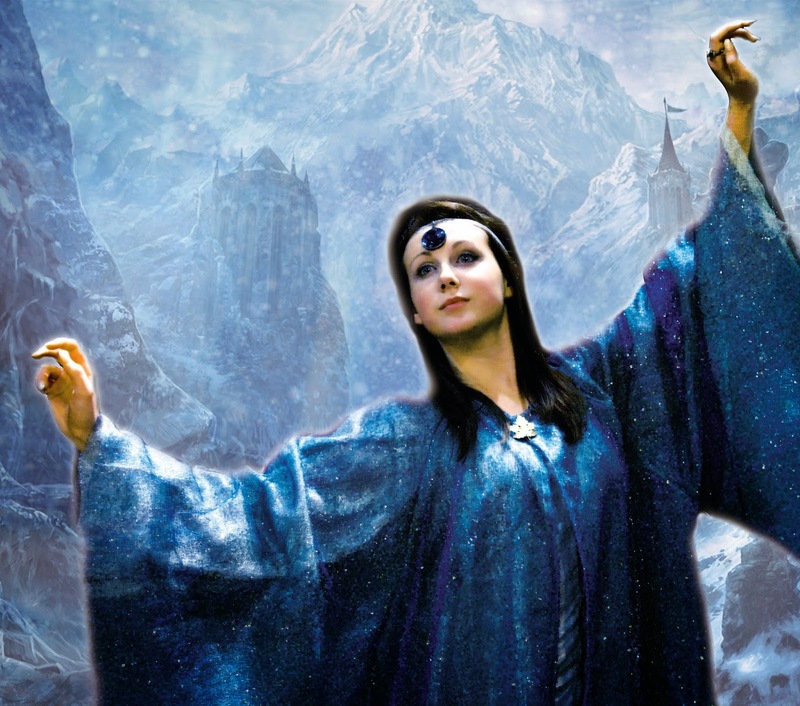 Gain new Awareness of your Physical Potential - Emotional Strength & Confidence. 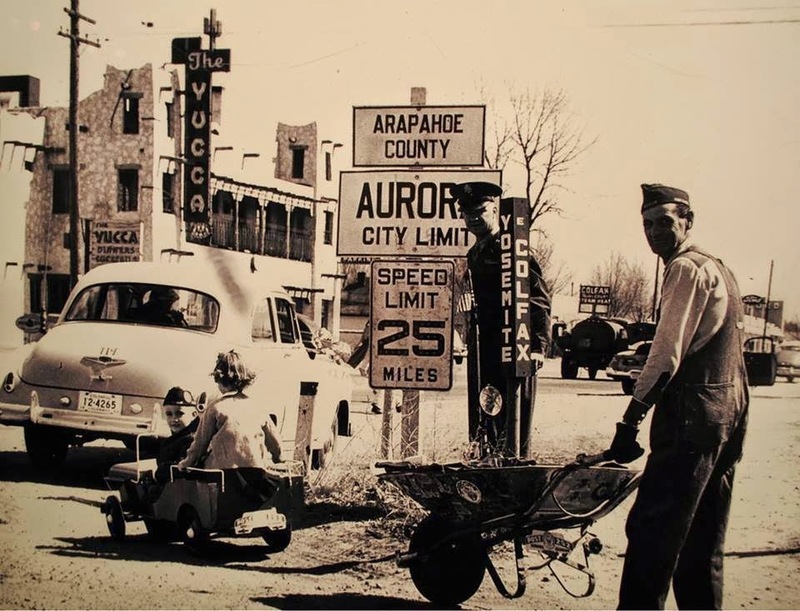 Bright sunshine illuminates this scene representing life in Aurora in 1940. Though it was constantly growing, it retained the small-town feel that made so many servicemen and their families feel at home. 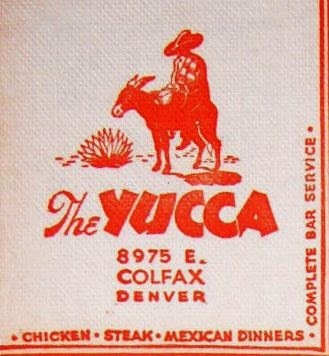 Residents fondly recall times at the Yucca Bar and Restaurant across the street, which for many years was a landmark on East Colfax Avenue. (Courtesy Aurora History Museum). The Aurora Fox is pleased to present an evening of Vaudeville with a modern spin. One night only – Saturday, June 28 at 8pm on The Aurora Fox Mainstage (9900 East Colfax Avenue). Advance reservations are strongly suggested. 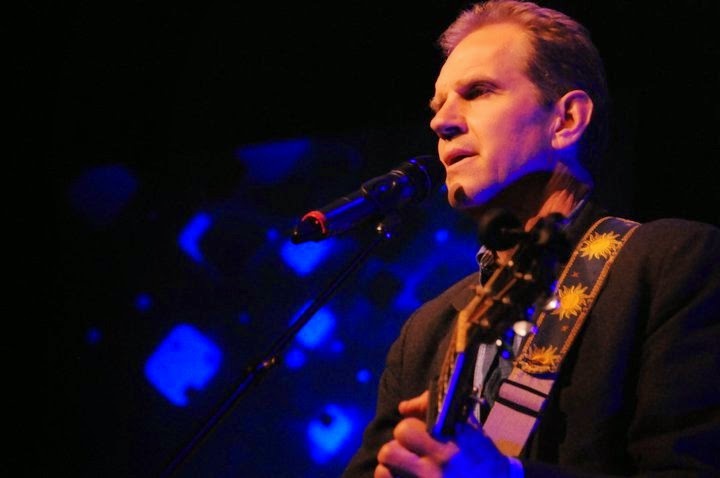 Tickets can be purchased online at www.AuroraFox.org or by calling 303-739-1970. ($24 – adults/$22 – students & seniors/$20 for groups of 10+ and Season Subscribers). Miss Orchid Mei, Naughty Pierre, SMIRK and Aurora's own “Favorite Irish Jew” - Adam Goldstein. Recommended for ages 18+. 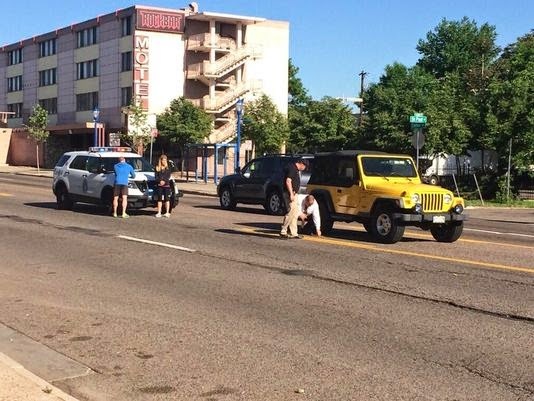 Stories like this one have become all too common in Denver - A man driving a yellow Jeep Wrangler says sun glare was to blame for him hitting a pedestrian on Colfax Avenue near Milwaukee Street. The pedestrian has a broken arm and some head trauma. According to police, the driver was trying to turn onto eastbound Colfax Avenue from St. Paul Street when he hit the pedestrian. This is part of the Heads Up Campaign with the City of Denver and Denver Police. The volunteers will be handing out cards with safety tips on them and also handing out goodies. 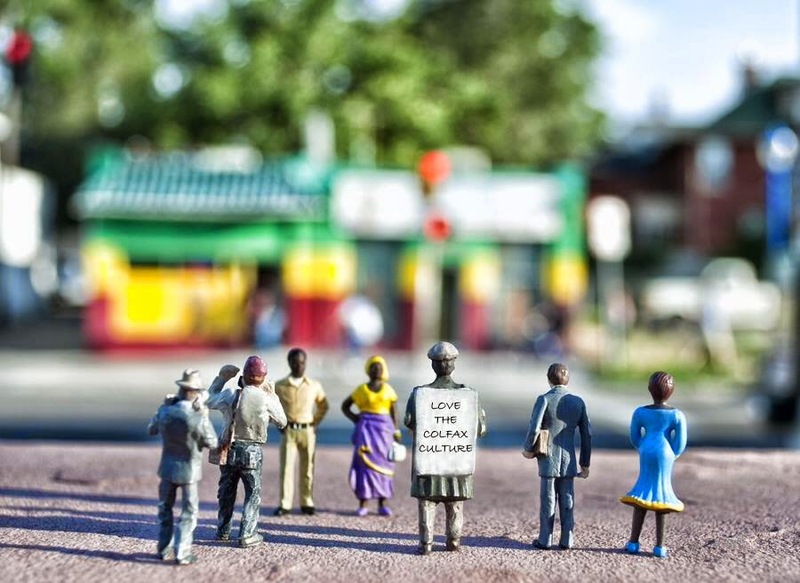 "Pedestrians are among the most vulnerable users of our transportation system. Drivers and bicyclists need to look out for them and pedestrians should put away their electronic devices and keep their 'Heads Up,' especially when crossing a street," Denver Mayor Michael Hancock said in a news release. 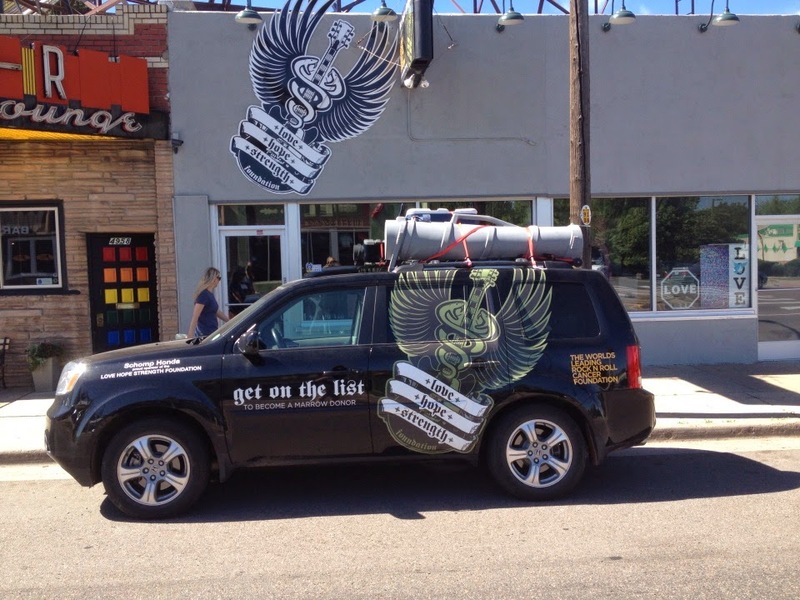 The volunteers will be at two Denver intersections Wednesday morning including 16th and Wynkoop streets and Colfax Avenue and Broadway. Always cross the street at an intersection. 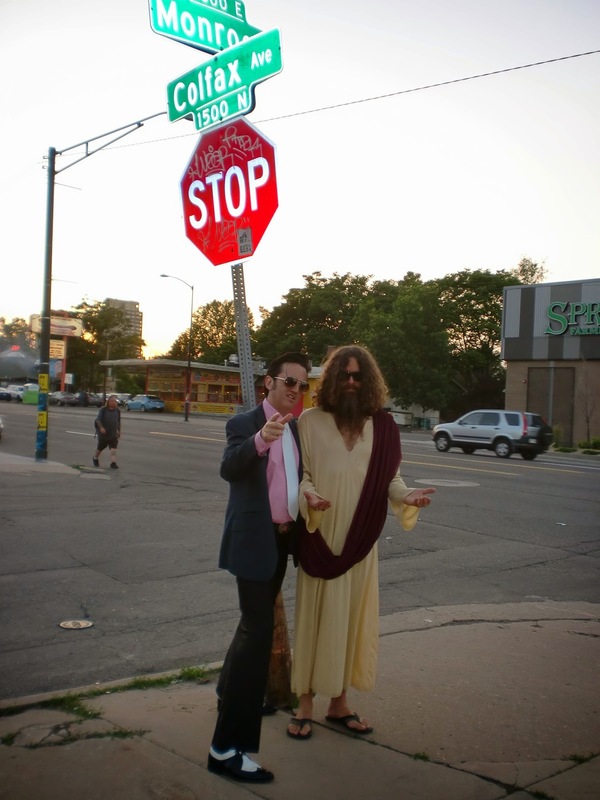 Obey the walk/don't walk pedestrian signals. Use the "push to walk" button where available. Look both ways before entering the roadway to cross the street. Don't be a distracted pedestrian. Put away your electronic devices and stay alert. Don't wear headphones or talk on a cell phone while crossing the street. Proceeds benefit the Rodolfo "Corky" Gonzales Branch of the Denver Public Library, and will be used to fund a sculpture of Corky Gonzales. Purchase tickets securely online. Questions? Call Escuela Tiatelolco at 303-964-8993. The Aurora Cultural Arts District (ACAD) is pleased to announce its annual Aurora Arts Festival. 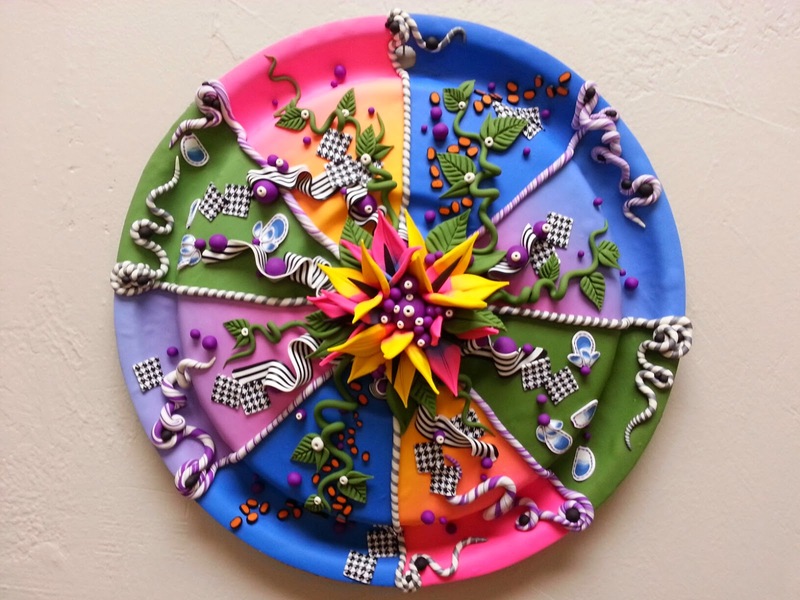 This year’s theme is Recycle and Upcycle art - ReUp! The festival will be held in Fletcher Plaza at 9898 E. Colfax Ave. Saturday, June 28th from 10am-8pm. Last year's event drew over 1500 people to the event filled with art, theatre performances and live music. “Our goal this year is to create an even larger event - one that is all inclusive and celebrates the great artists, performers and musicians that have connections to our district,” says Satya Wimbish, ACAD Vice President. Also in attendance to perform will be Aurora’s new Poet Laureate Jovan Mays who will do select readings inspired by Aurora. This year, we’re collaborating with the City of Aurora Cultural Services Division to really ramp up the event. 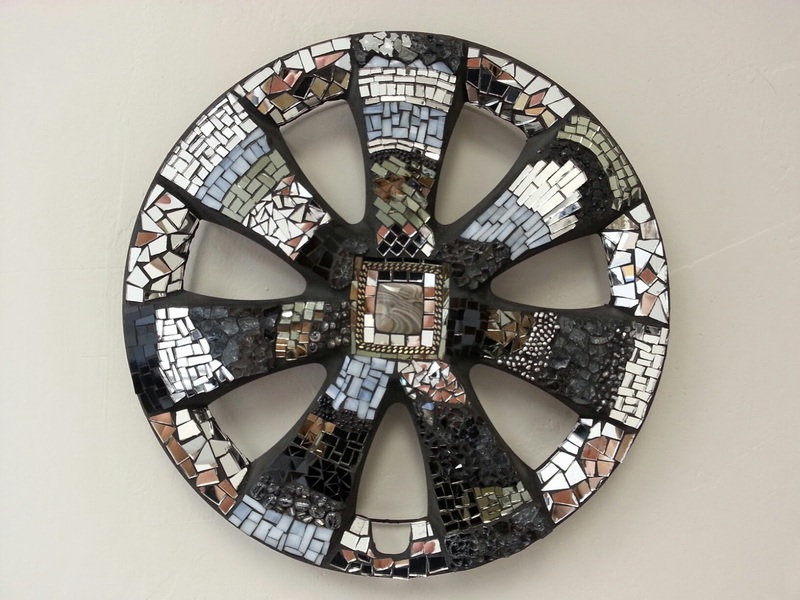 The 2014 event will have a special Recycled/Upcycled Fine Arts area that is a juried section of the show. “This is the first year that the City of Aurora’s Art in Public Places will be involved with the Arts Festival. We are looking forward to assisting the Aurora Cultural Arts District in making this festival the “go-to festival for re-cycled/up-cycled art and other fine art,” said Mary Koernig, the Public Art Coordinator for the City of Aurora. Other activities at the festival include a full music, entertainment & performance schedule. Highlights include an appearance by local the Gypsy Roma American brass band Gora Gora Orkestar (3:30pm), excerpts from “RENT” by the Ignite Theatre Company (7pm) and starting off the festival is the Aurora Symphony. The festival will also have inflatables for the kids to play on for a small price as well as free interactive arts and crafts. Bring the family! The art district and Downtown Aurora Visual Arts will host several “art activity” booths for youth to create their own recycled art works. Also in honor of the festival the Vintage Theatre to host free screening of ‘The Wizard of Oz’ June 28. Aurora’s Vintage Theatre continues its Classic Movies series with “The Wizard of Oz” on Saturday, June 28, 1:00 p.m. This free screening of the 1939 classic is part of the Aurora Arts Festival. The Vintage is located at 1468 Dayton St, Aurora, CO 80010. 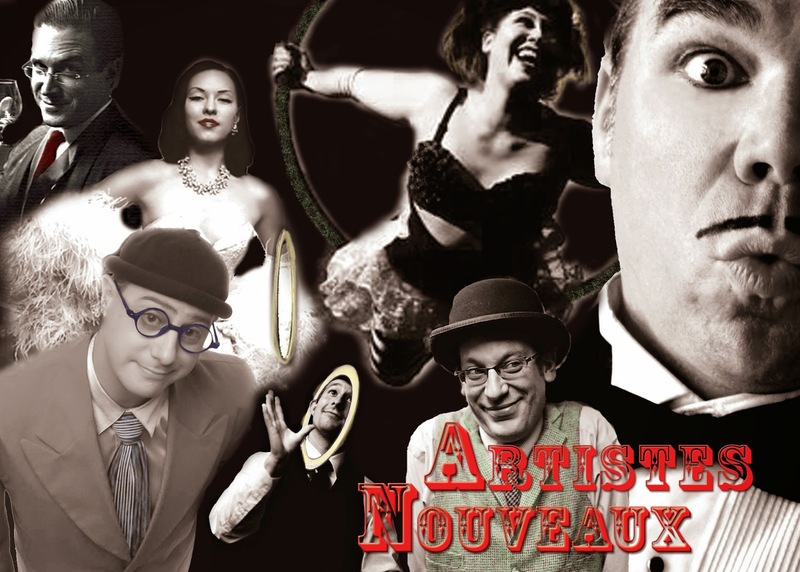 Also don't miss the ARTISTES NOUVEAUX MODERN VAUDEVILLE - DURING THE ARTS FESTIVAL at 8pm presented by the Aurora Fox Theatre! 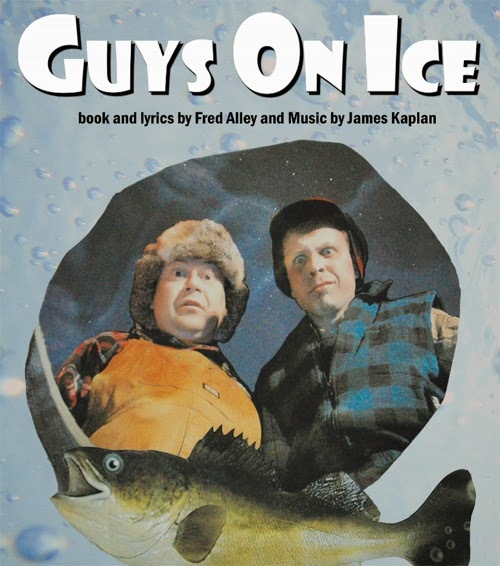 The Aurora Fox is pleased to welcome Marvin and Lloyd back for a limited engagement of GUYS ON ICE – The World’s Greatest Ice Fishing Musical Comedy: June 13 and 14 at 7:30pm. The show will be in the Aurora Fox Studio Theatre (9900 East Colfax Avenue). Advance reservations are strongly suggested. 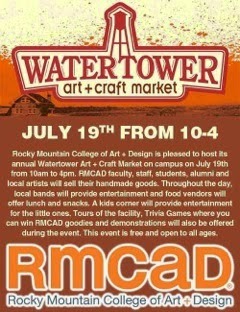 Tickets can be purchased online at www.AuroraFox.org or by calling 303-739-1970. 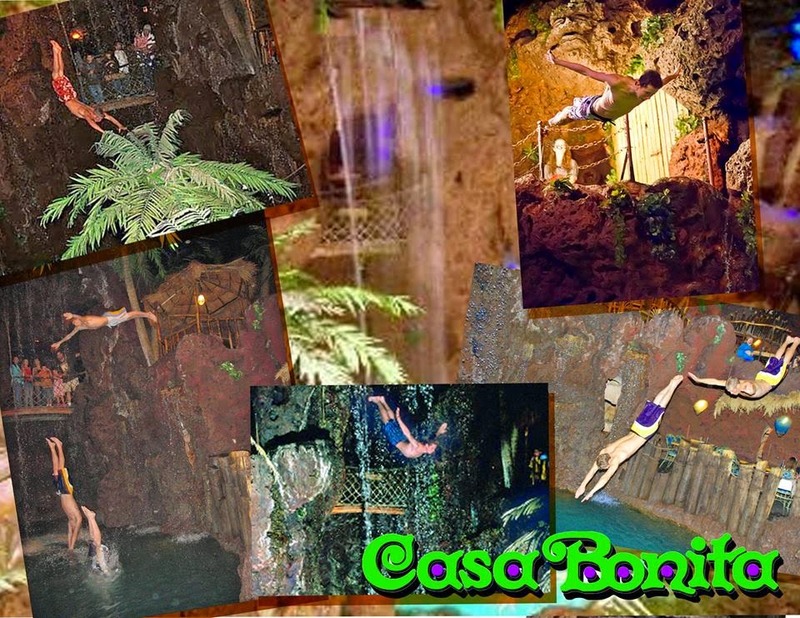 ($26 – adults/$22 – students & seniors/$13 for kids under 12). Season Subscribers get in for just $20. 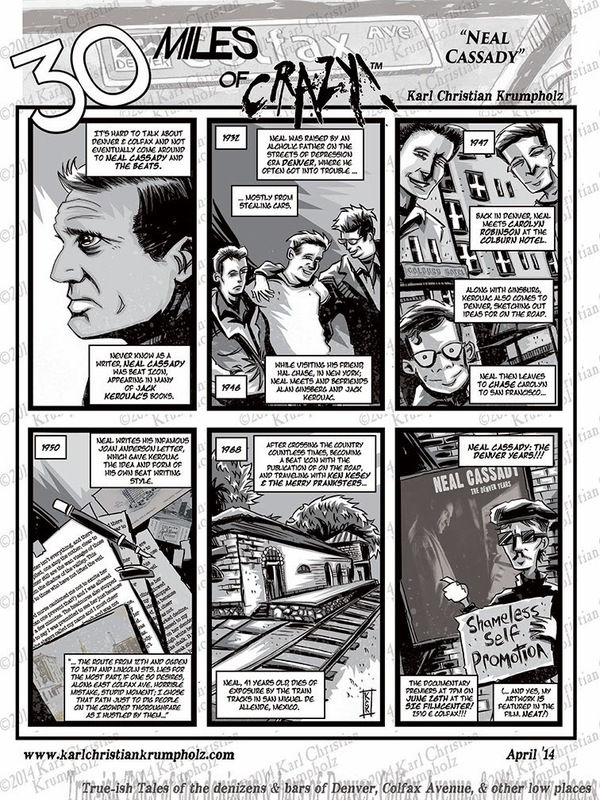 About the show: GUYS ON ICE (book and lyrics by Fred Alley and Music by James Kaplan). Chill out with Marvin and Lloyd, two ice fishing buddies who pass the time talking about good bait, bad football, cold beer, pretty women and some mighty fishy fish tales. With musical numbers like “The Wishing Hole,” “Ode to a Snowmobile Suit” and “Fish is the Miracle Food”, you may start yearning for an ice fishing shanty of your own. Fun for the whole family. The temperature is rising, but not for our favorite ice fishing guys, Marvin and Lloyd. They’re making a special appearance at the Aurora Fox for two fun-filled nights in June. DENVER — This surely isn't the first time someone dropped their pants on Colfax, but it may be the first time they were taken at gun point!! 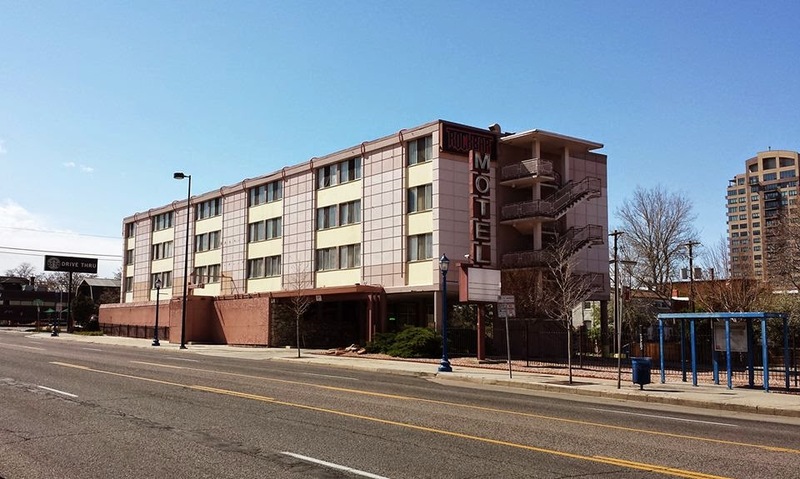 The incident occurred on May 15 around 4:15 a.m. at the corner of E. Colfax Avenue and N. Adams Street. According to the Denver Police Department. Two men approached another man on a Denver street corner then pulled a gun on him and demanded his pants, shoes and backpack. One of the suspects approached the victim and asked for a lighter, police said. Then, a red car, driven by the second suspect, pulled up to the curb and pointed a silver handgun at the victim. He told the victim to hand over his pants, shoes and backpack. After the victim gave his belongings to the man in the car, the other suspect got into the vehicle and they drove away. Detectives described the first suspect as a black male with a light complexion, about 30-years-old, 5-foot-9 and around 165 pounds. He wore brown pants, a plain white t-shirt, Fila shoes and a navy blue baseball cap that didn’t have writing or an emblem. The second suspect was described as a black male with a dark complexion and 30-years-old. He wore a black dress hat with a brim all the way around it and a blue or red ribbon above the brim. The victim said he spoke with a foreign accent. They drove a small, two-door, newer-model, red Ford vehicle with tinted windows in the rear and an out-of-state license plate — the plate number was NVA644 and had blue and green colors. Anyone with information regarding this incident is asked to contact the Metro Denver Crime Stoppers at 720-913-7867. Callers can remain anonymous and may be eligible for a cash reward. 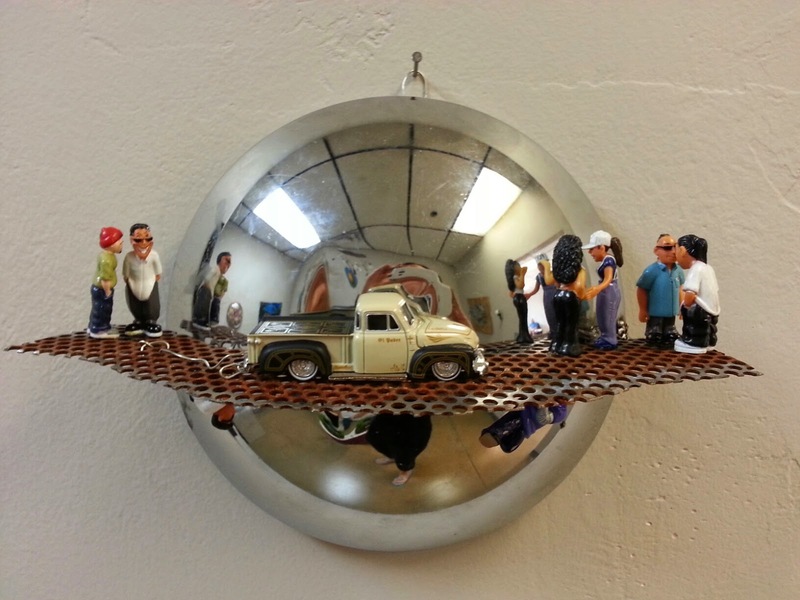 The Hubcap Art Show celebrates the historic car culture in a brand new way. 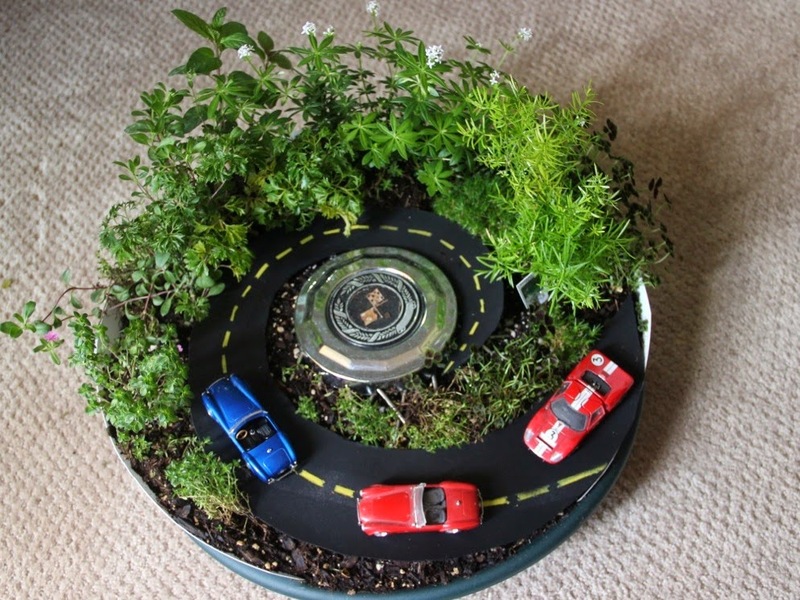 The car culture along Highway 40 began decades ago, with the automobile traveling trend of the 1950’s. 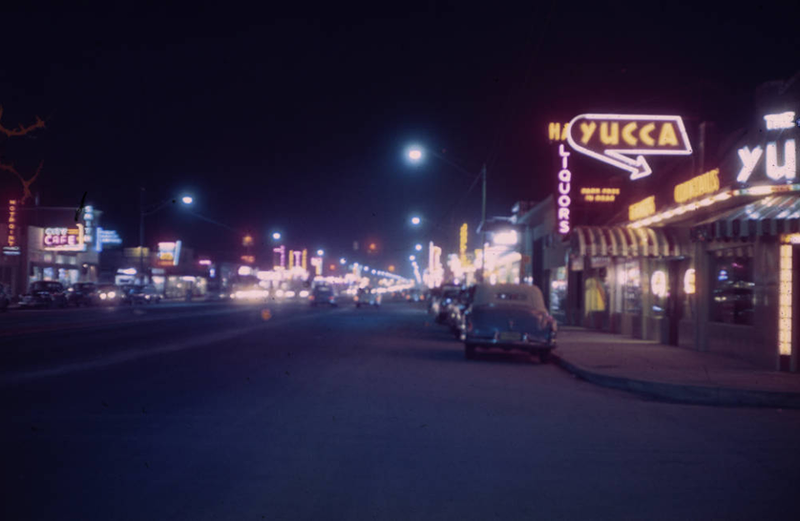 Drivers cruised Colfax to the Rockies, stopping in the many neon-lit diners and motels along the way - - and Colfax still has great significance to car aficionados. 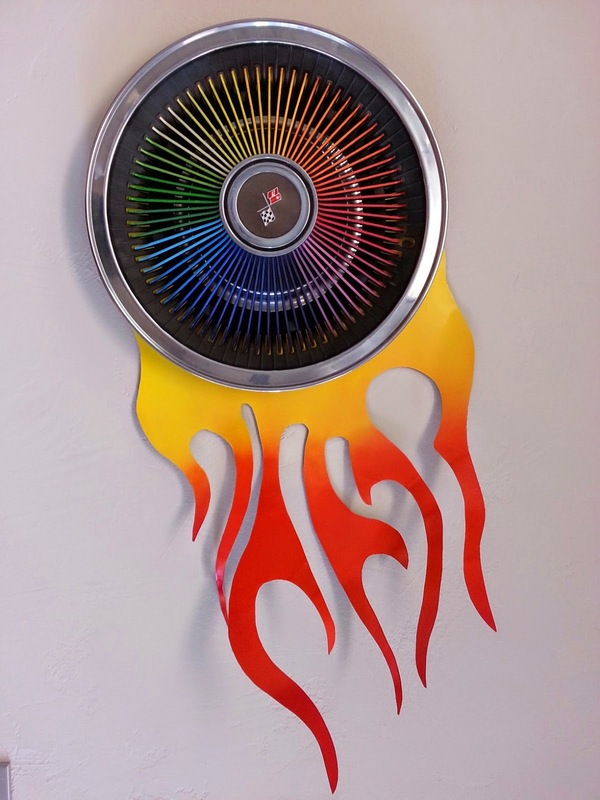 To honor this heritage, all artists began with the same blank ‘canvas’ - a hubcap of their choice - which they transformed into something magnificent! Roll into 40West to see these creations. Denver’s famed “Hubcap Annie” will attend the Vintage Car Show on Saturday, June 7th, 12-2pm at 40 West Gallery, 1560 Teller St! Meet her, hear some great stories, have her sign her new book for you! Saturday, June 7th: 40W Gallery open 12-4, as well as the displays at same 3 local partners. 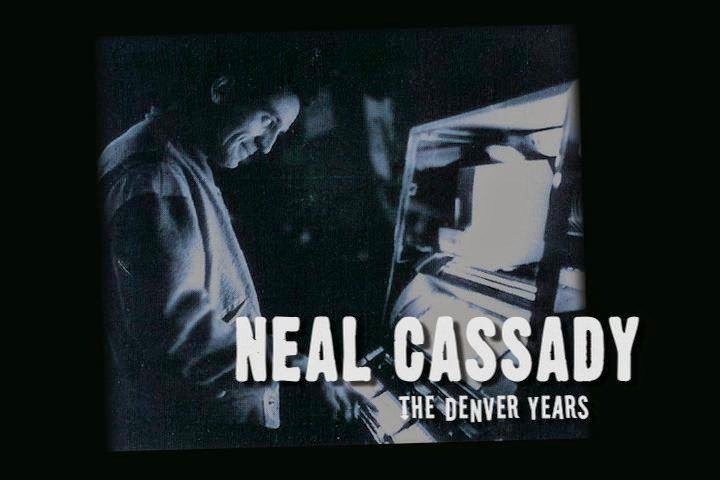 Saturday, June 7th, 2014: 12-2pm Adjacent to 40 West Gallery, 1560 Teller St., Lakewood, CO. Open to all - bring your classic car with hubcaps on it! 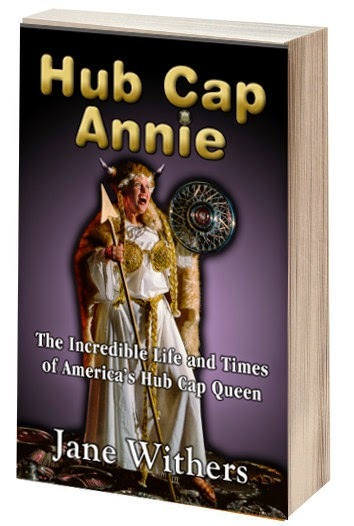 Meet "Hubcap Annie" - during the car show! 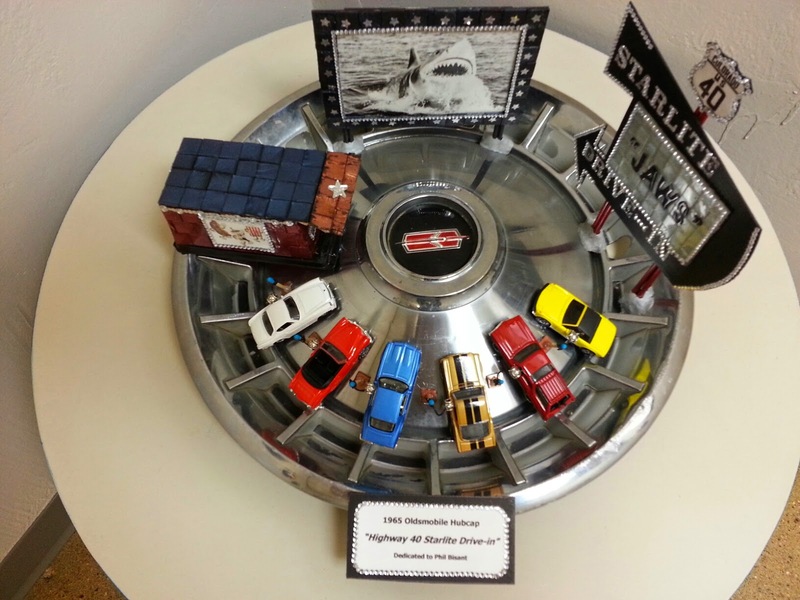 Hear her review of the hubcaps on display - both on cars and in the gallery! 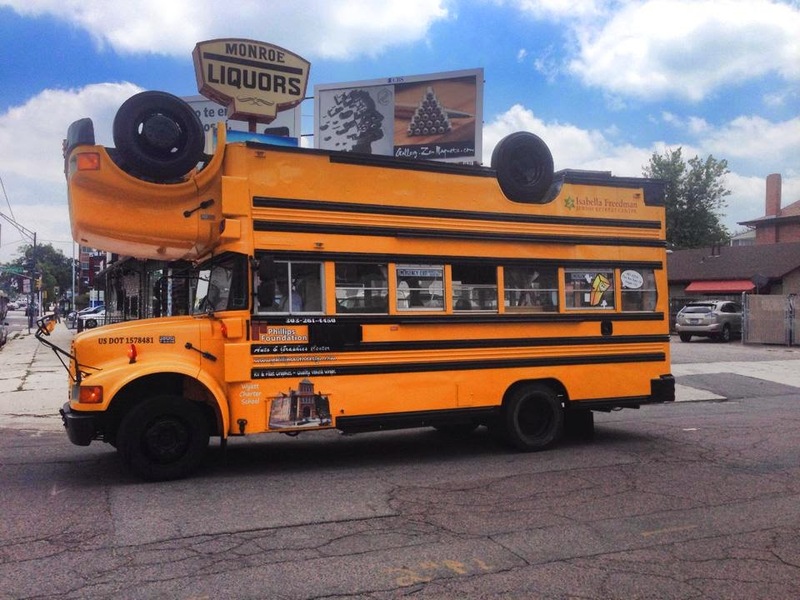 The “Rolling Route 40” show is presented in conjunction with the city of Lakewood’s INSPIRE programming. Lakewood’s Heritage, Culture and the Arts once again host’s INSPIRE Arts Week from Wednesday, June 4 to Saturday, June 14 with a broad array of free and discounted events presented by art and cultural organizations throughout Lakewood. We are delighted to be part of the fun – which also features great programs and exhibitions offered by Block 7/Belmar, the Lakewood city galleries, the EDGE Theater, the Lakewood Symphony and more.